Super comfortable and stylish graphic tee from Grundens. 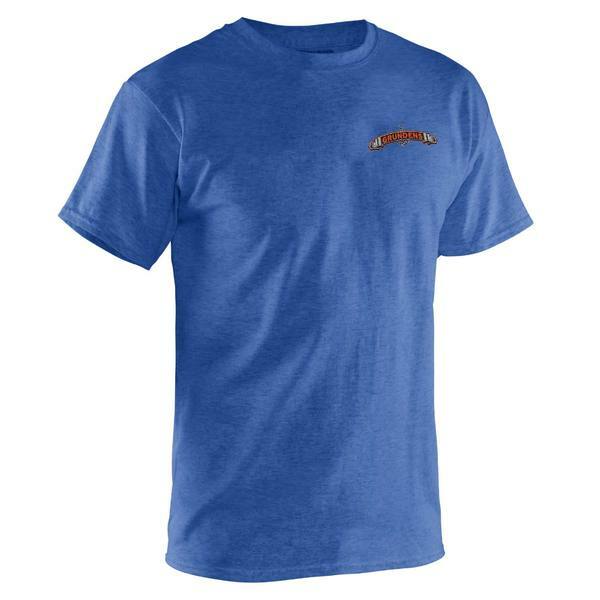 Show your support for your favorite game fish and favorite fishing brand with the Classic Billfish tee. Imported.